The Bettyhill Hotel warmly welcomes you to the Scottish Highlands. 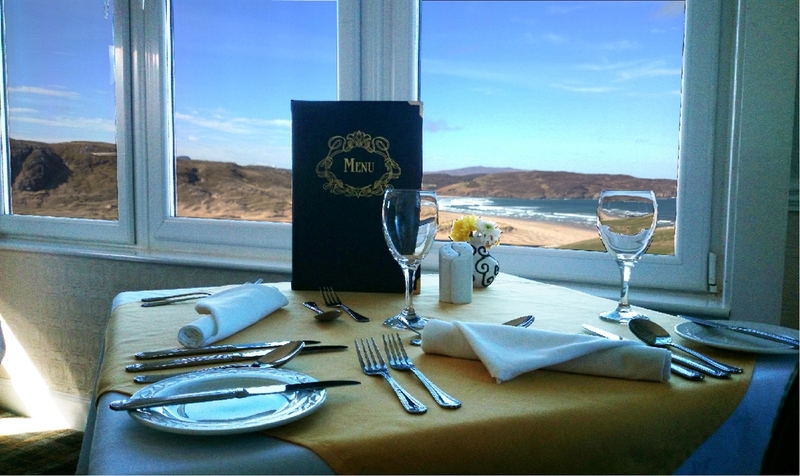 Offering stunning views over Torrisdale Bay and the sea, Bettyhill Hotel is located in Bettyhill and features an a-la-carte restaurant, a bar, garden and terrace. Free Wi-Fi access is available. Each room comes with a flat-screen TV, tea and coffee making facilities and a view. They either have an en suite or a private bathroom or access to a shared bathroom. Some rooms also boast sea views. Other facilities at the property include a shared lounge and a games room with darts and billiards. Guests can go golfing, walking or cycling in the area or salmon fishing on the River Naver. 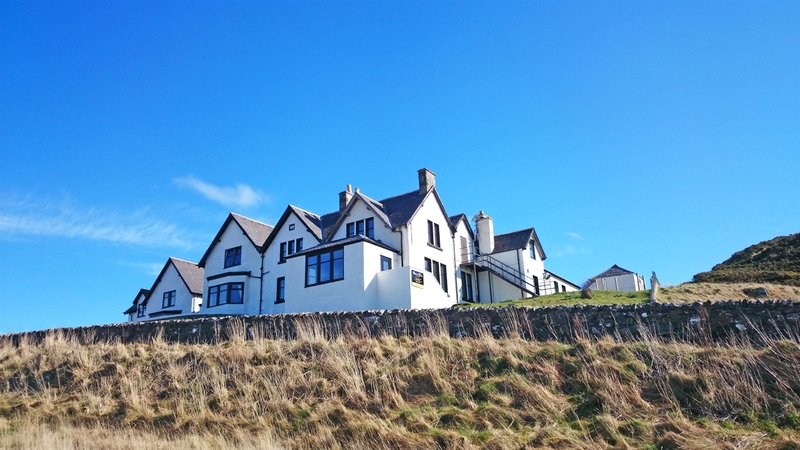 The Bettyhill Hotel sits in prominent position overlooking Torrisdale Bay. The Bettyhill Hotel sits in prominent position overlooking Torrisdale Bay.